How do I install Magic Tooltips? Download the plugin after purchasing it from this page. Enter your license key into the “License Key” field in the plugin settings page. How much does Magic Tooltips cost? A single domain license is $19.95 annually and a developer license (use on unlimited domains) is $39.95 annually. Visit our pricing page to see a feature comparison chart, and to purchase. How can I upgrade from a single domain license to a developer license, and how much does that cost? You can upgrade from a single domain license to a developer license for an additional $20. Send us an upgrade request via our contact form. Does Magic Tooltips work with other form plugins? Yes, check out Magic Tooltips for Contact Form 7. Yes, you can use your own custom CSS. Lifetime updates of both major and minor version updates are included with the Developer License. Single site license holders are limited to minor version updates. We offer a 7-day money back guarantee. Can I use HTML in a tooltip? Yes, you can use HTML in a tooltip.You can use the visual editor in the form edit page to do this. Can I use links in a tooltip? Yes, you can use links in a tooltip. You can use the visual editor in the form edit page to do this. Can I display images in a tooltip? Yes, you can display images in a tooltip. You can use the visual editor in the form editing page to do this. Can I display tooltip images in a lightbox? Yes, you can use a lightbox in your tooltip images. To use this feature check the following options in the settings: “Enable lightbox mode for images in tooltip content” and “Show lightbox when user clicks on help icon”. Can I add add a video to a tooltip? Yes, you can add a video to a tooltip. Here’s how to add a video to a tooltip. Does Magic Tooltips work with WordPress Multisite? Yes, Magic Tooltips works with WordPress Multisite. You must first purchase a Developer license. Then visit the WordPress Multisite Instructions page. If you are a single domain license holder, you can get support by contacting us here. 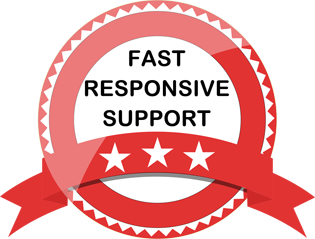 If you are a developer license holder, you can get support by contacting us here. You can also call us at 516-256-0101 (USA customers only). Is Magic Tooltips compatible with the WPML multilingual plugin? WPML is not supported in the current version but is scheduled for inclusion in our next update. Can I use Magic Tooltips on a multi-page form? Magic Tooltips supports Ajax across multi-page forms. Can I add a tooltip on a section title? Yes, you can add tooltips to a section title. Can I add a tooltip to an HTML field? 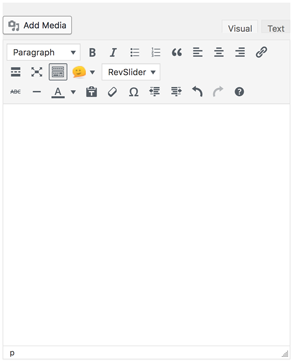 You can add tooltips to an html block – Just add your tooltip content in an html block in the editor, and the tooltip will be displayed when the mouse hovers over the html block. No question mark will be displayed. I have a developer license. Can I add a license key to multiple sites on a network simultaneously? Then you’ll need to first de-activate the plugin and then re-activate the plugin if you have an earlier version of the plugin already installed and activated. How can I make Magic Tooltips display a full-sized image? You can change 680px to any size you want. The tooltips move down the page when I scroll down the page - how can I fix this? How can I change the style, color, and size of the question mark next to a form field? You can use Custom CSS to make modifications to the question mark. .fa-question-circle:hover is for mouseover style. Can I add tooltips to checkbox and radio button choices? Yes, you can now add tooltips functionality to radio button and checkbox answer choices. This includes adding tooltips to pricing field checkboxes. Read these radio button and checkbox answer choices instructions. Is Magic Tooltips mobile responsive? Yes, Magic Tooltips is mobile responsive and you can specify separate CSS code for different mobile devices, such as smartphones and tablets from within the Tooltip Style Generator. Can I display a tooltip in a field that doesn't have a label? How can I export a Gravity Form? Please follow the instructions Exporting a Form from Gravity Forms. How can I import a Gravity Form? Please follow the instructions Importing a Form into Gravity Forms. Can I use No-Conflict Mode in Gravity Forms settings with Magic Tooltips? You need to disable No-Conflict Mode in the Gravity Forms Settings page if you use a another plugin that adds other features and buttons to the WP Visual Editor in No-Conflict Mode. Scripts added by the other plugin will cause the WP Visual Editor to stop working. Can I add a tooltip to a submit button? Yes, you can add a tooltip to a submit button. Can I add custom help icons to tooltips? Yes, you can add custom help icons to tooltips. Can I add tooltips to Form Field Descriptions and HTML fields? 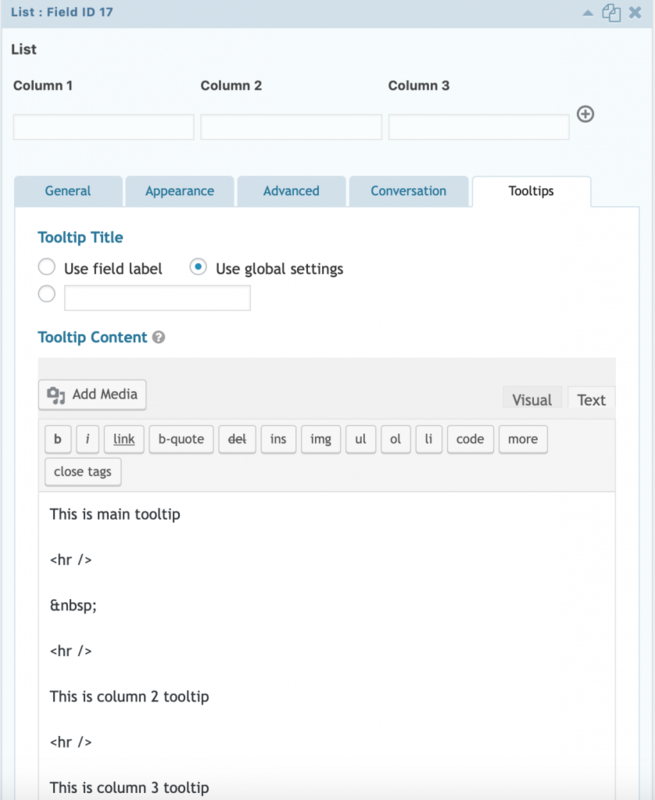 Yes, you can add tooltips to Form Field Descriptions and HTML fields. Can I style tooltips differently for each form field? Yes, you can style tooltips differently for each form field. Is Magic Tooltips compatible with Gravity Forms Version 2.3? Yes, Magic Tooltips is compatible with Gravity Forms Version 2.3. Does Magic Tooltips Support Popup Maker? Yes, Magic Tooltips supports Popup Maker. To display tooltips properly, be sure to set the z-index to 2999999999 in the Tooltip Styles Generator for PC, mobile and tablet one by one. You can also set the Popup Maker z-index to any value below Magic Tooltips z-index (default is 15000). What is the minimum version of PHP required to use Magic Tooltips? Your server must be running a minimum of PHP 5.4. IE 9+, and all versions of Chrome, Firefox, Safari, Opera and Edge browsers are supported. Can I disable tooltips for mobile devices? Yes, you can disable tooltips by device. 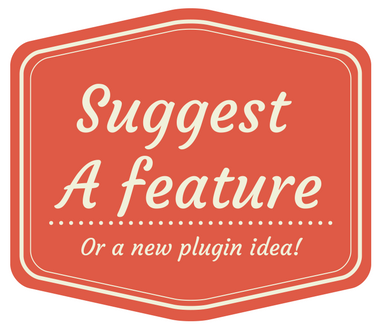 Can I add the jQuery Accordion to my tooltip? Yes, you can add the jQuery Accordion to your tooltips. Where can I view the changelog? Can I display the field label as a tooltip title? Yes, Magic Tooltips For Gravity Forms now supports displaying the field label as the tooltip title or as a custom label. How can I increase the width of a tooltip? If you are using the WP Fastest Cache plugin and you are unable to view your tooltips on a mobile device, disable the Combine Css option and clear the cache. Your tooltips will then be displayed. How can I divide tooltip content for a list field? You can use a horizontal rule to divide tooltip content for multiple columns. See the example in the screencap. Does Magic Tooltips support Font Awesome 5? Yes, Magic Tooltips supports Font Awesome 5. Please see this page for the basic use of Font Awesome 5. How can I change the help icon color and size? To change the help icon color and size, you can override the style with mmi > .fa selector.